Arc International was established in 1825 in the village of Arques in northern France and is It is the leading manufacturer of fine glassware and crystal Thru out the world. 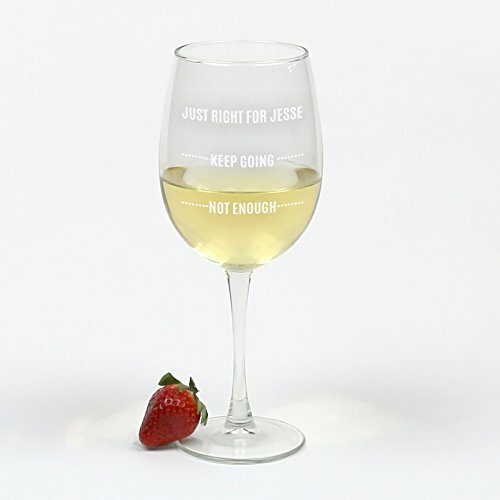 These colorful glasses take anyone's wine experience to another level. 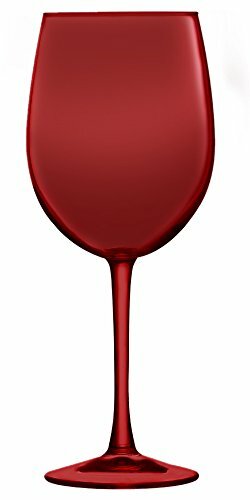 When used for water or wine, the color visually diffuses into the liquid in an appealing manner. Great for entertaining. Personalized this distinguished Arc Cachet White Wine with your initial and make it your own today. It also makes a lovely gift for family or friends. Holds up to 19 ounces of your favorite wine. This sparkling white wine goblet is traditional yet elegant and will make an excellent gift for your bridal party, a favorite retiree, the anniversary couple, or anyone celebrating a special occasion. Custom personalization means you can design the message to match the recipient's unique personality. Holds up to 19 ounces of your favorite wine. Personalized with three lines of up to 20 characters per line. 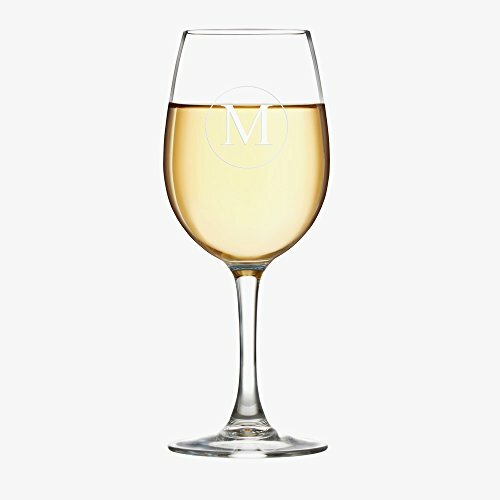 This sparkling white wine goblet is traditional yet elegant and will make an excellent gift for your bridal party, a favorite retiree, the anniversary couple, or anyone celebrating a special occasion. Custom personalization means you can design the message to match the recipient's unique personality. Holds up to 19 ounces of your favorite wine. Please note: "Wine A Bit You'll Feel Better" is part of the design. 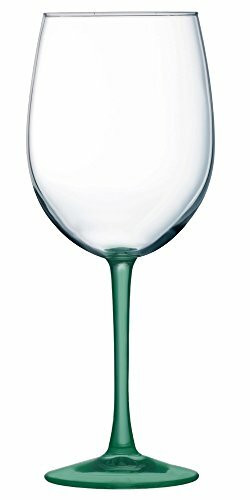 This sparkling white wine goblet is traditional yet elegant and will make an excellent gift for your bridal party, a favorite retiree, the anniversary couple, or anyone celebrating a special occasion. Holds up to 20 ounces of your favorite wine. Personalized with two initials.